Venezia leans, as the name implies, on to Venice. 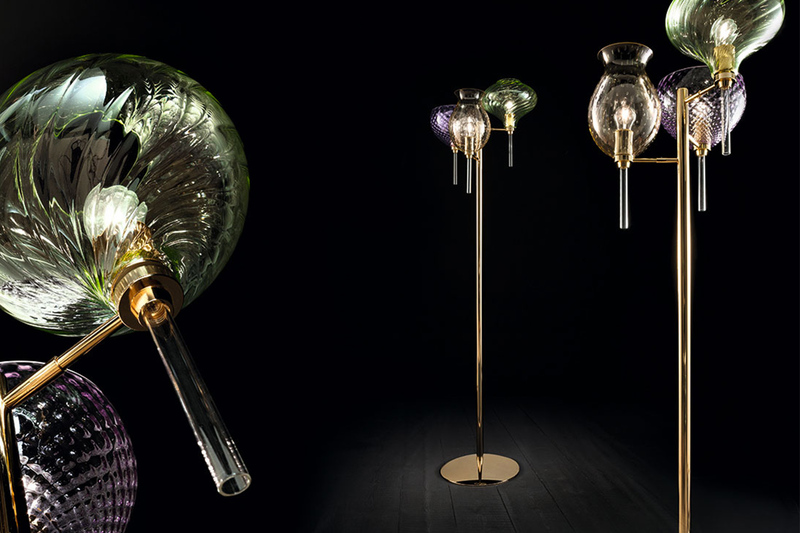 The glasses and shapes bring the Venetian style in the form of a lamp. Venezia is very flexible in design, shape and colour. Thus, any structure can be equipped with various glasses. Each form is available in transparent or white – but generally only one color (blue, Fumè, Pink, Green, Amber, Viola). 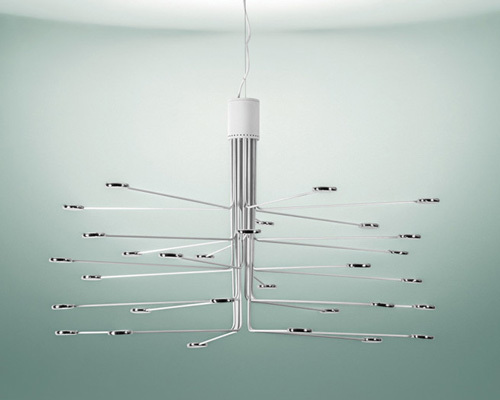 Thus, on a chandelier with 6 arms a variety of shapes and colours is possible. Venezia is a work of art and sublime quality. Each glass is unique and hand-blown by masters of art. The lamp brings a vintage style with it, but in very modern way. 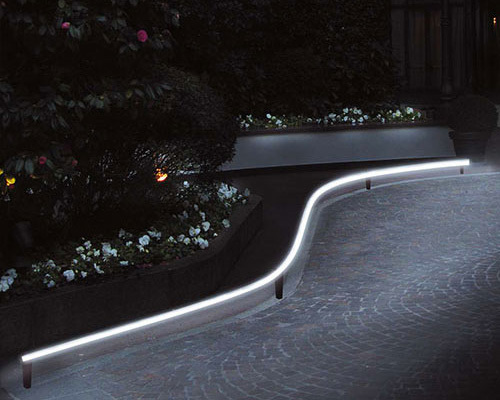 Venezia is equipped with E27 bulbs, thus halogen, energy saving or LED lamps up to 60W can be used. 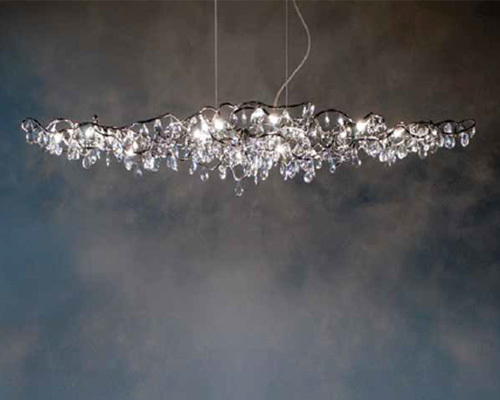 The light is also suitable for illuminating. 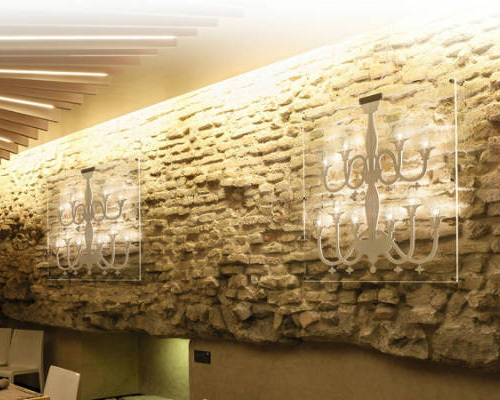 A lamp like the Venezia does not fit into any environment, but the light can achieve a wonderful effect in the right space and set the foundation for a design line.